When I think of some of my favourite films when I was a child, Jurassic Park is always on the list! 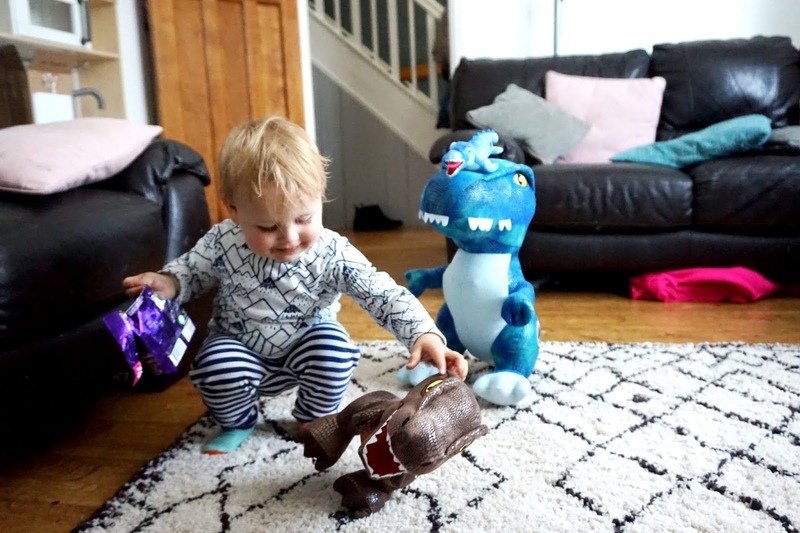 So when I was given a chance to review the Jurrasic World Two Range from Posh Paws, I was super excited. 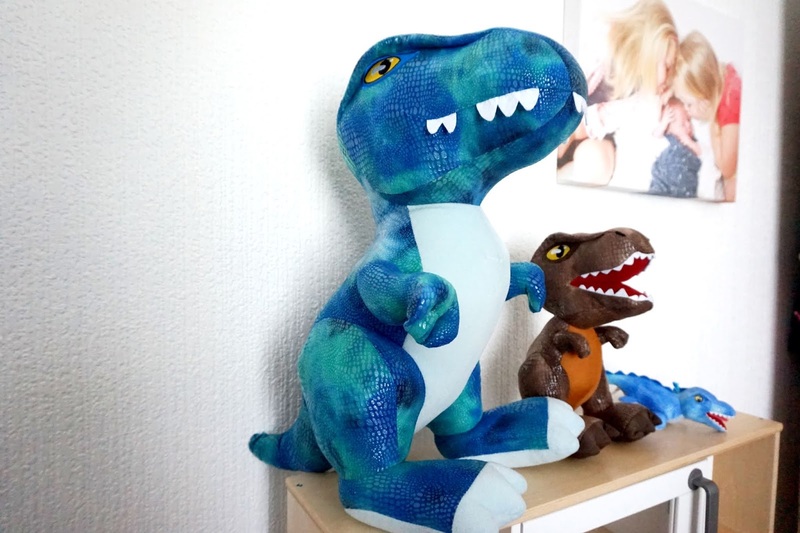 All three of my kids love dinosaurs, especially Freddie. He's even started shouting 'roar', every, single, day. It can be annoying at times, but it's adorable too. 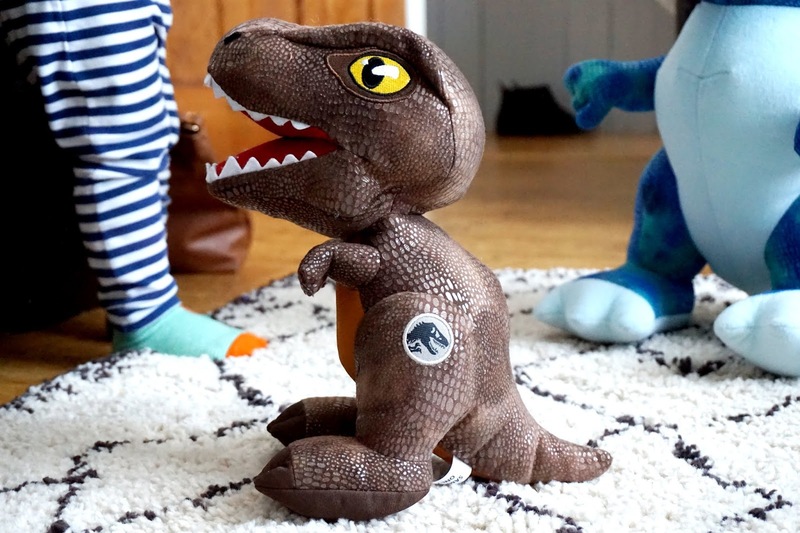 Posh Paws are delighted to be the official toy partner for the new film Jurassic World: Fallen Kingdom. I am a huge fan of Posh Paws products, they're such fantastic quality, and so I knew these dinosaurs were going to look amazing. When I received them, they were just like what I thought - fantastic quality. We received three of their products in different sizes, one is a bag clip perfect for school bags. There are four sizes available; 10 inch, 21 inch, 23 inch and bag clips. Jurassic World will be released on 6th of June 2018, and I'm sure you're just as excited as I am for the film. The Posh Paws plushes will be in store and online from the beginning of June. 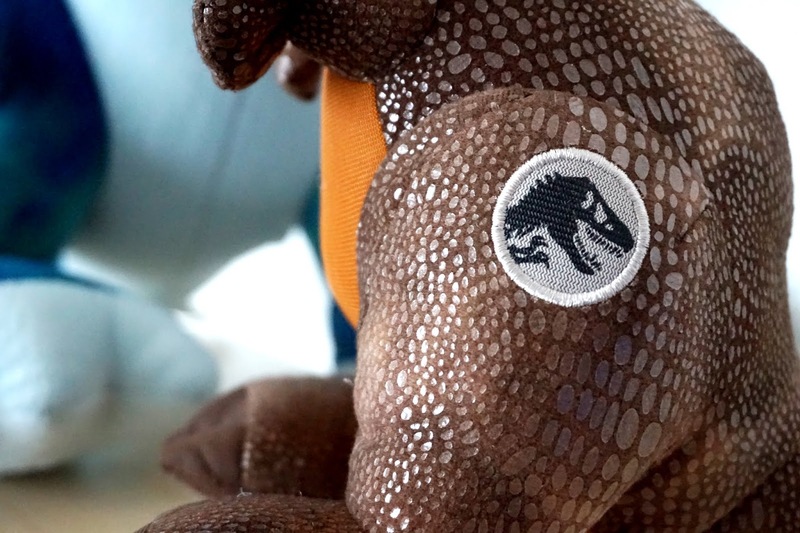 Each plush has a Jurassic badge on their sides. 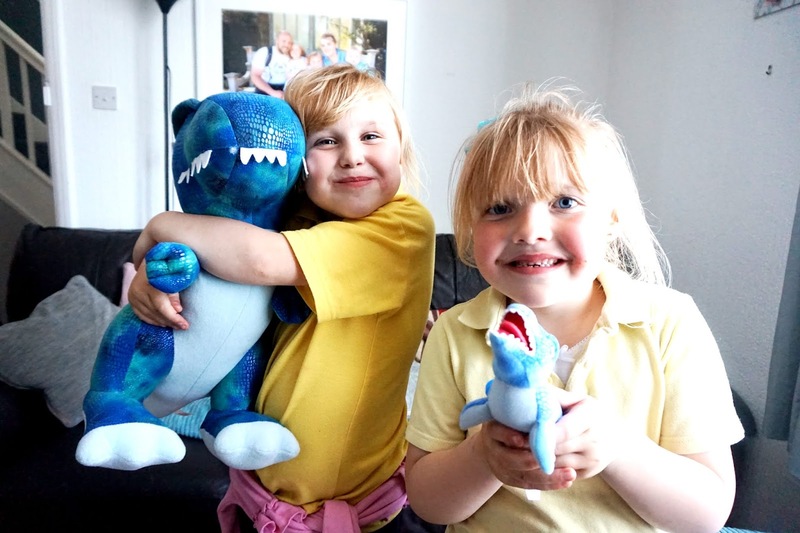 Their brilliant quality, as said above, and definitely a soft toy that will last. I love the detailing of the dinosaurs' skin and how soft they are. * We were kindly sent these items in return for an honest review.